Atelier Cologne, an artisan perfume house known for creating citrus based cologne fragrances using various iterations of notes from rose to cedar to vanilla, has grown leaps and bounds and is now offered in Sephora and other retailers. 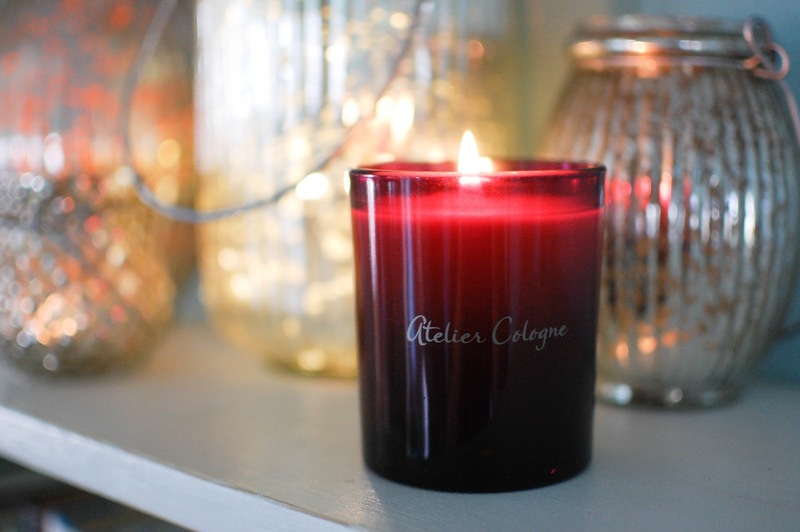 I noticed over the holidays while browsing the home fragrance section of Sephora's website, that Atelier now offers candles. 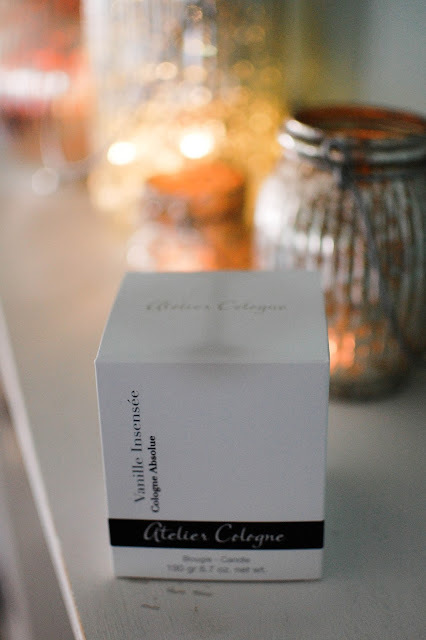 Vanille Insensee', being one of my favorite Atelier scents, piqued my interest as a home fragrance scent. These candles are 6.7 ounces with a 50 hour burn time and cost $55. When it arrived, I noticed the leaked fragrance oils on the cardboard box immediately. Once I unwrapped the cellophane that sealed the box I could smell the candle strongly. The oil leakage did not seem to impact the candle from what I can tell. The jar is a beautiful merlot shade with silver-ish grey letting on the side. These candles are made in France. Vanille Insensee' combines notes of Madagascar vanilla, coriander and jasmine. The vanilla stands out the most, sugar crystal sweet but also warm and fuzzy with a touch of musk and tonk beans. Coriander adds just a touch of the softest vanilla suede essence. Sugared jasmine wafts in as a lilting coconut breeze, whispering in the most ephemeral manner. Ultimately, it is a vanilla delight. The throw in a large area with cathedral ceilings is about a medium-light. In my bedroom, on my nightstand it throws medium to medium-strong. It took a good long while for it to pool to the edges for the first burn, probably a few hours. The wick and flame are strong. I did need to trim the wick when lighting for the second time as it did get a little smoky due to its length. But once trimmed it calmed and burned cleanly. Definitely a bedroom aroma for my preferences. 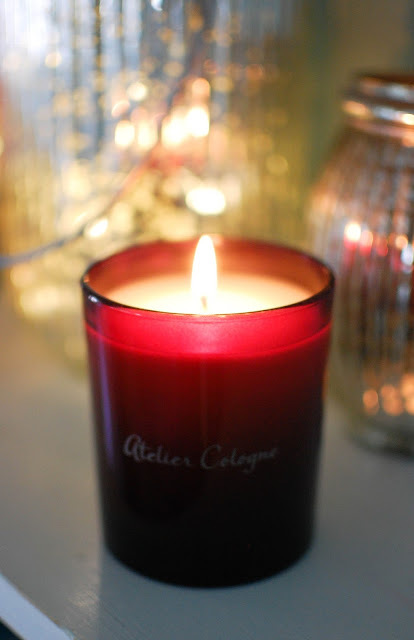 I am happy with my Atelier Cologne candle purchase. It is very steep as far as pricing, but this scent is so beautiful, that I don't mind the occasional splurge. Plus I bought it from Sephora during the La Mer deluxe sample offer, so that is nice too. Would I buy one again? Sure! Especially when using a VIB coupon or discount. Rose Anonyme and Orange Sanguine tempt me as I enjoy both of those in perfume form. 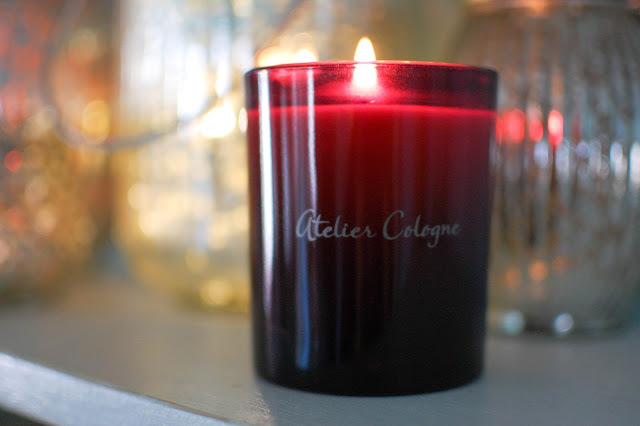 Also, if they were came out with Cedre Atlas in the candle I would flip. Burning any candles you are loving right now? 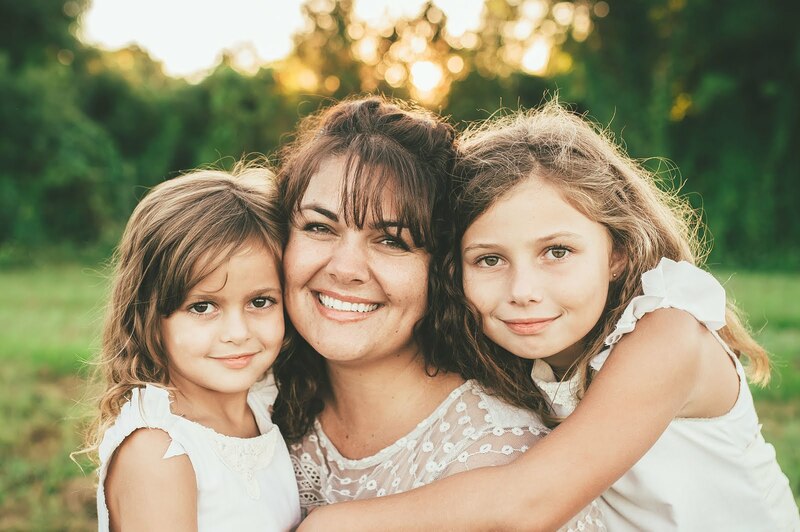 Please tell me about them! A friend recently sent me a sample of Atelier Cedre Atlas and it is amazing! It smells very close to a perfume I purchased in France. I'm going to have to compare the two and see if I can notice the differences!